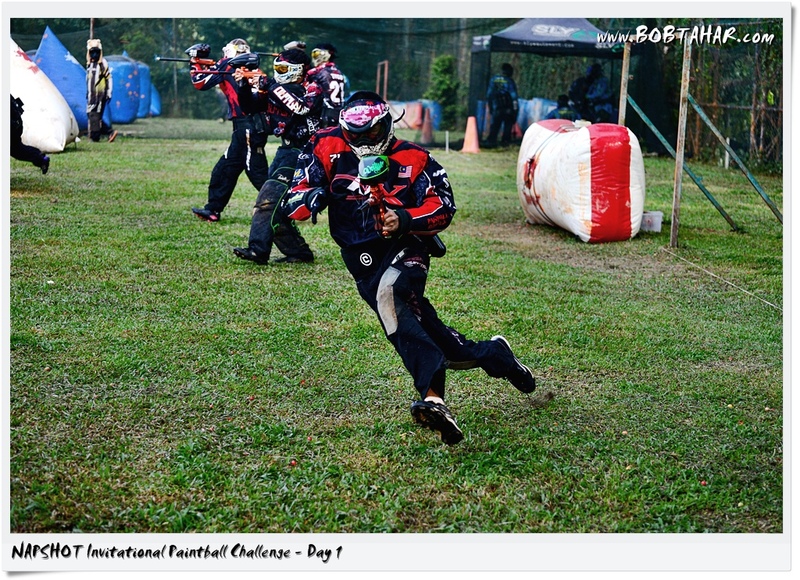 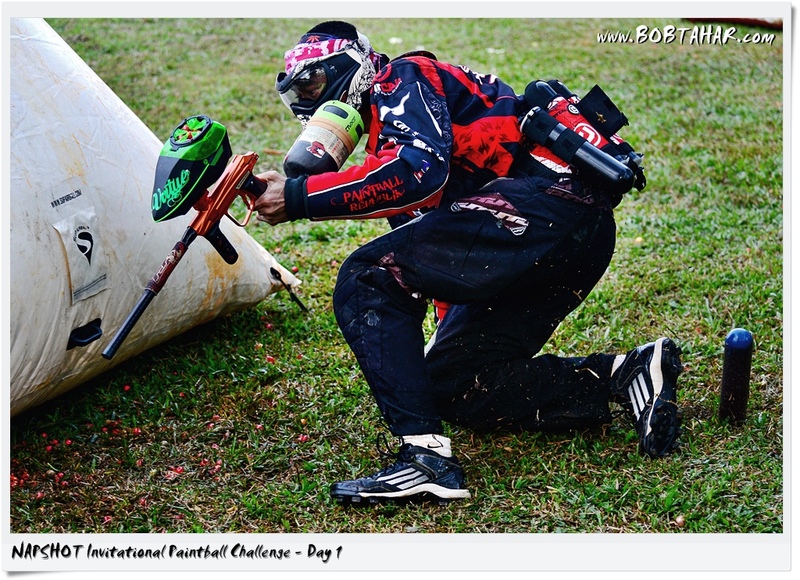 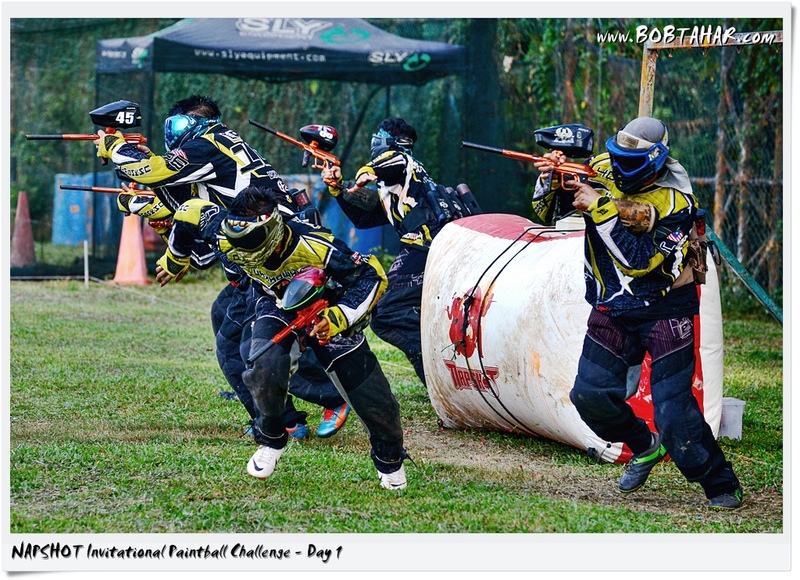 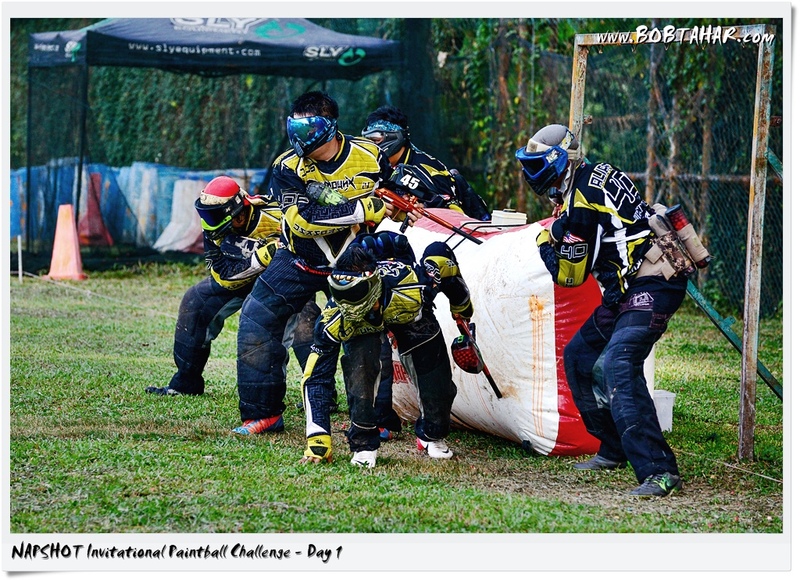 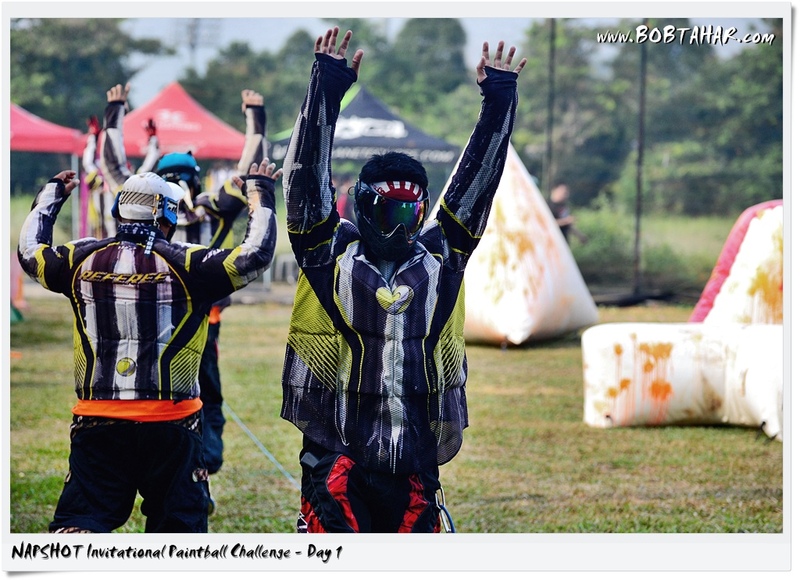 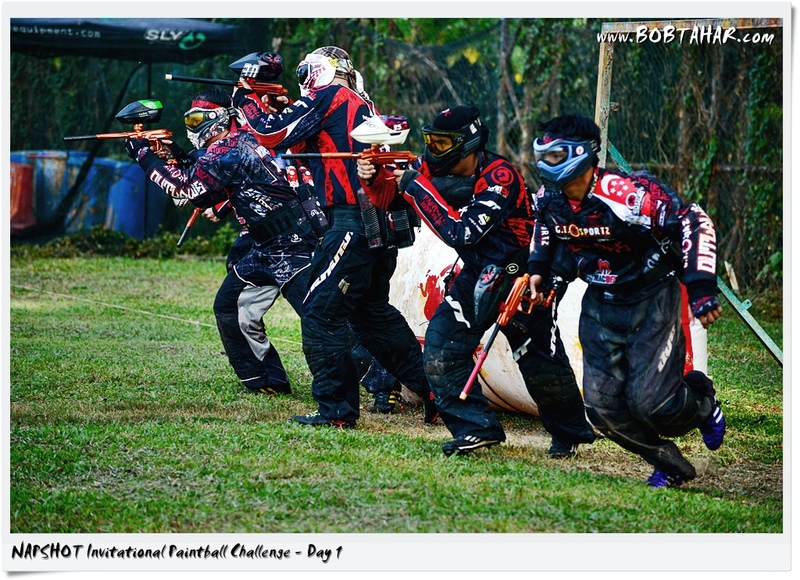 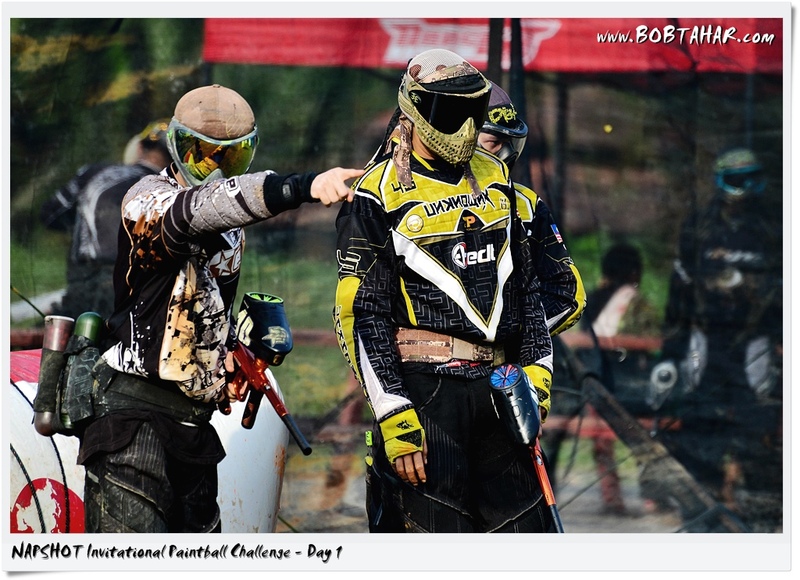 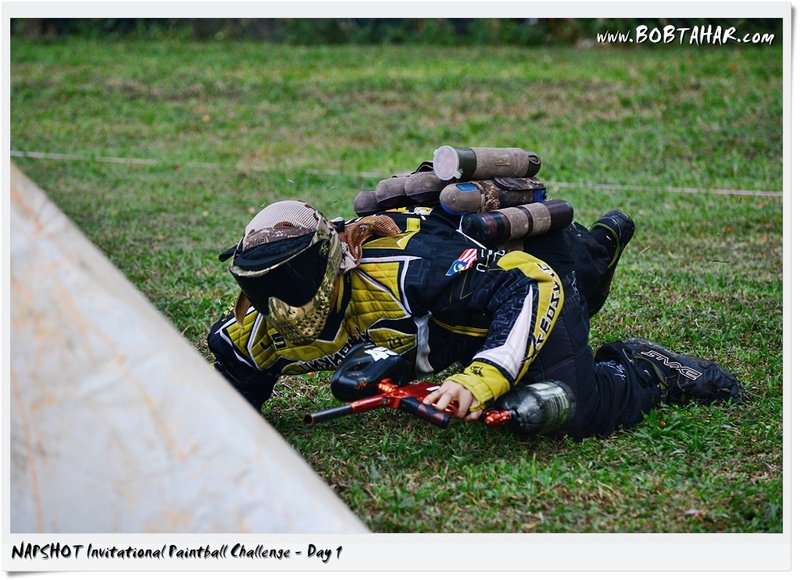 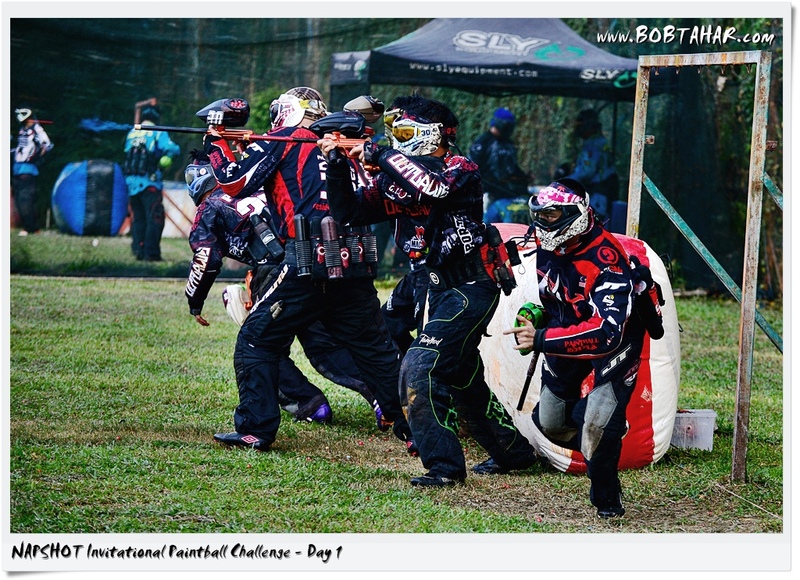 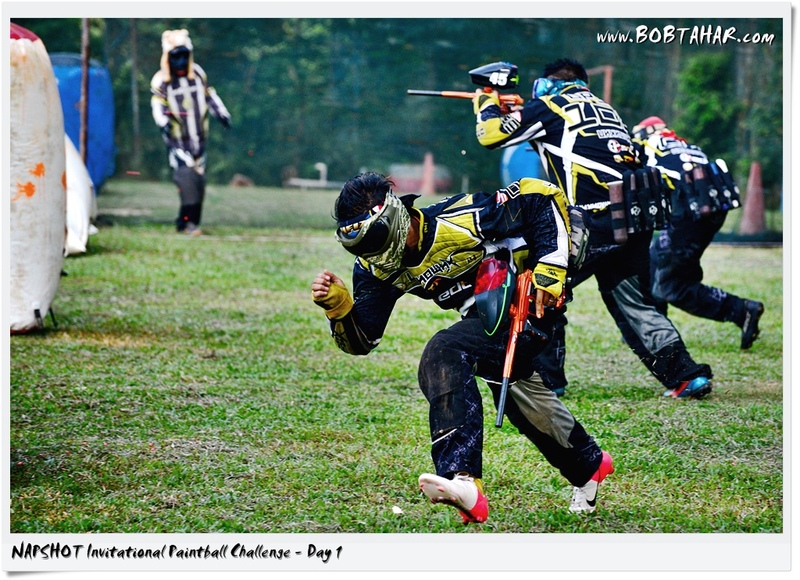 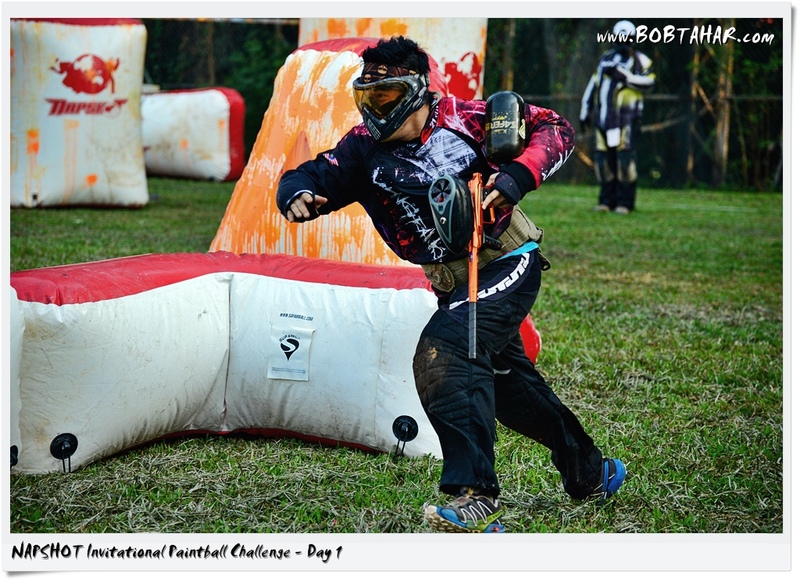 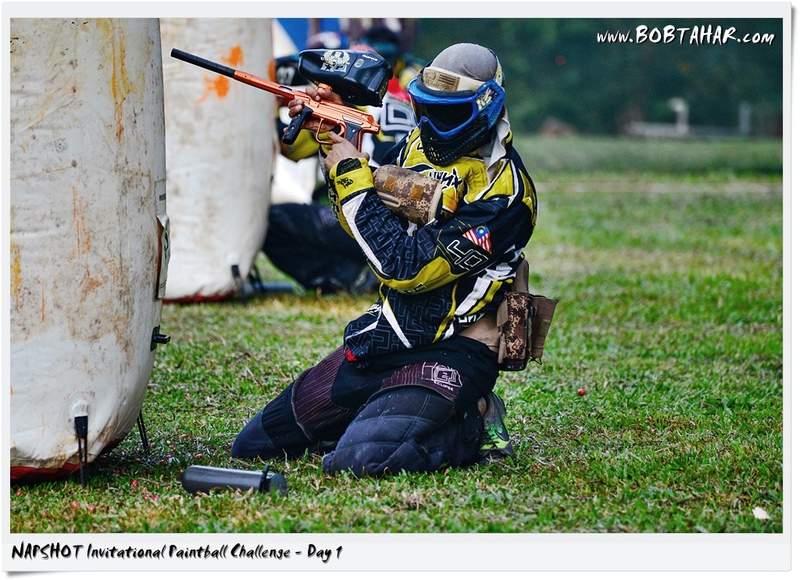 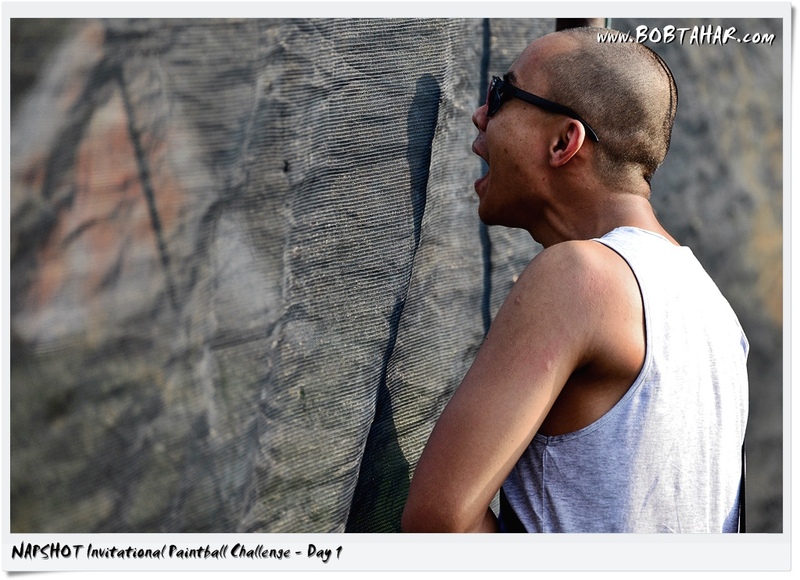 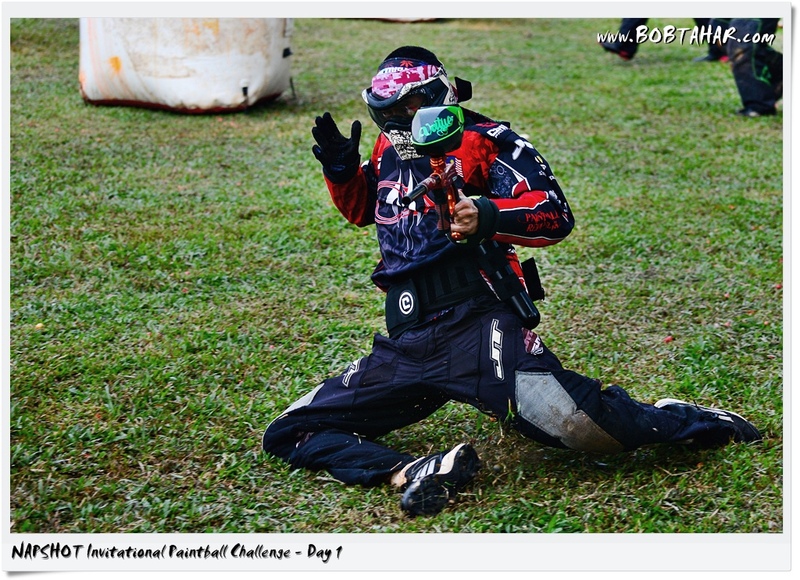 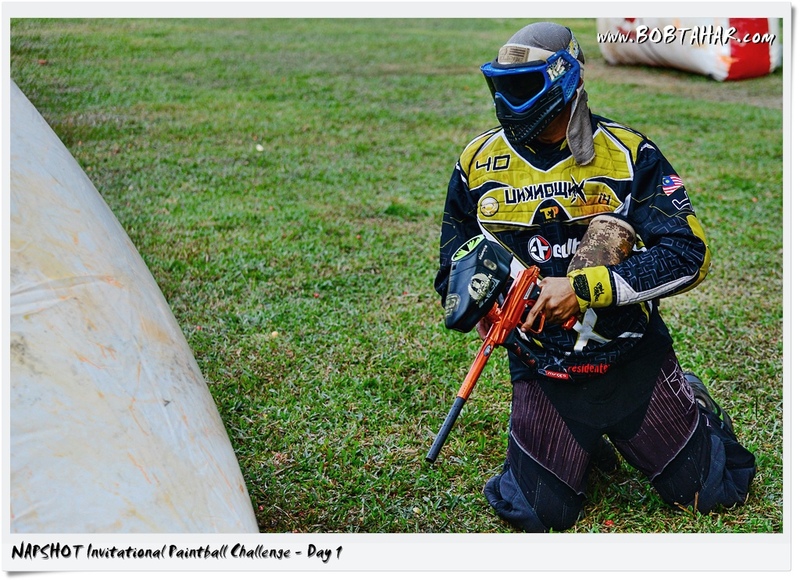 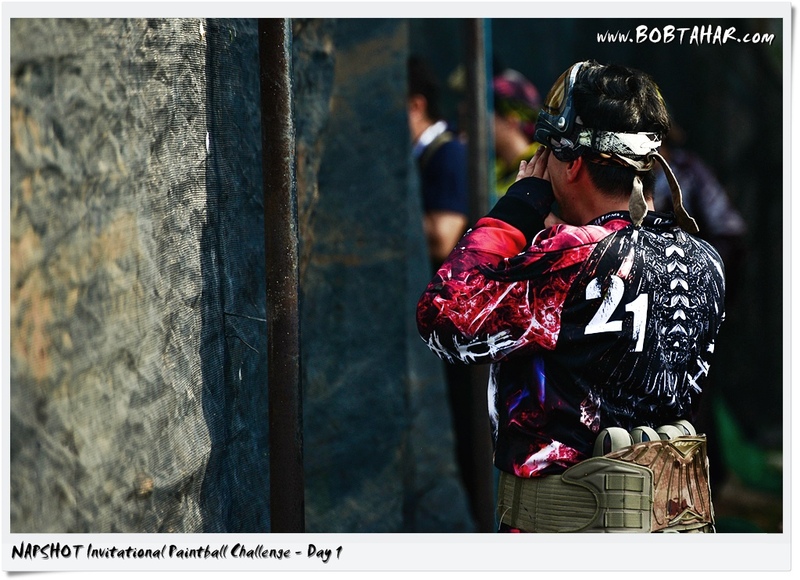 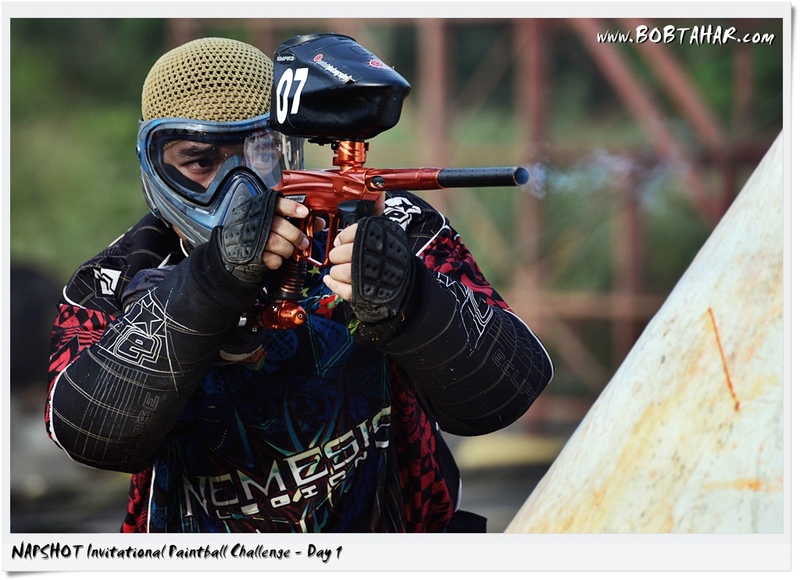 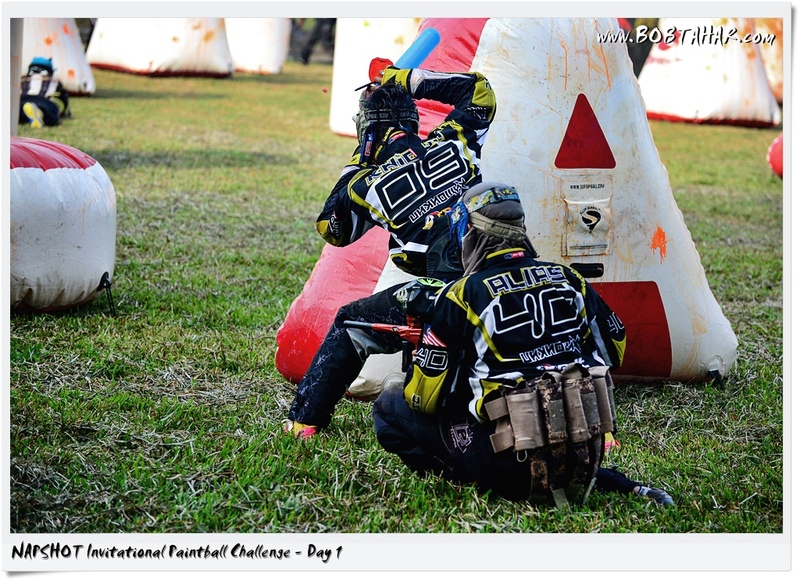 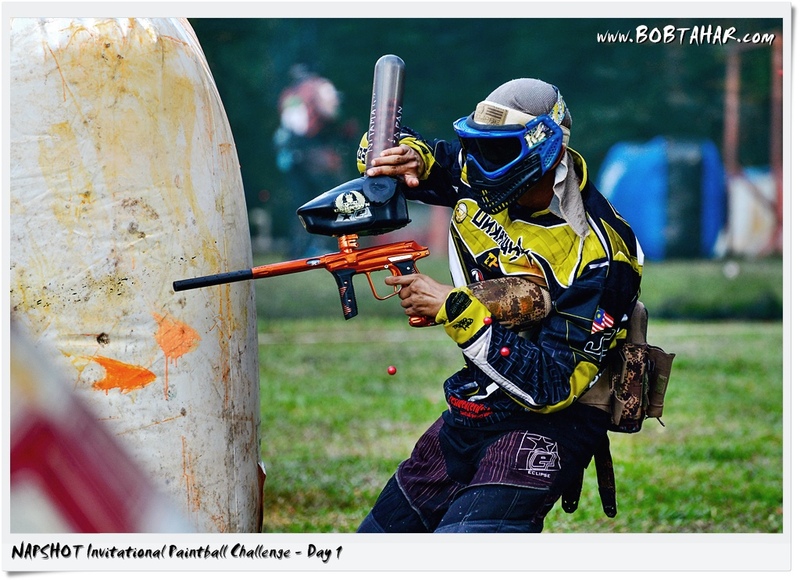 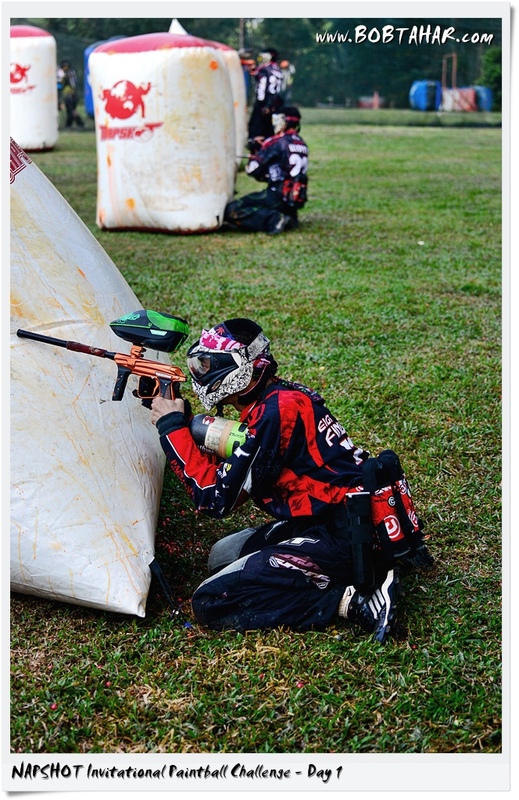 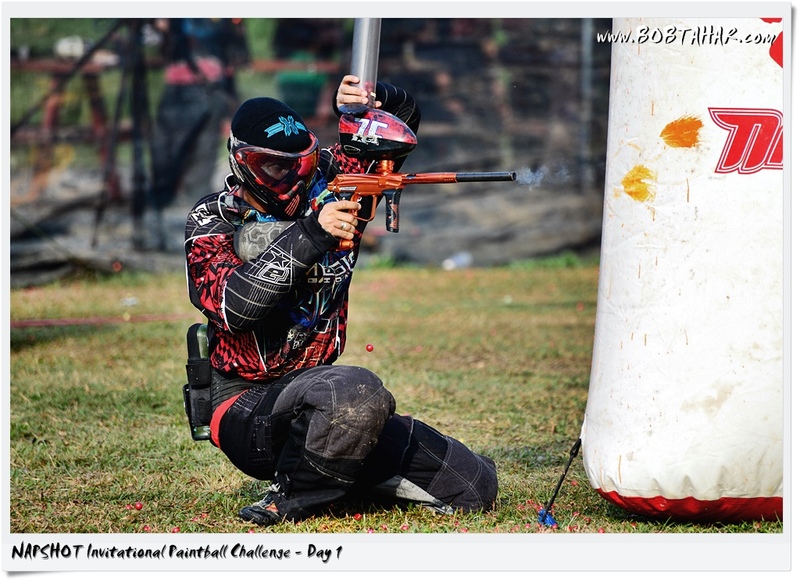 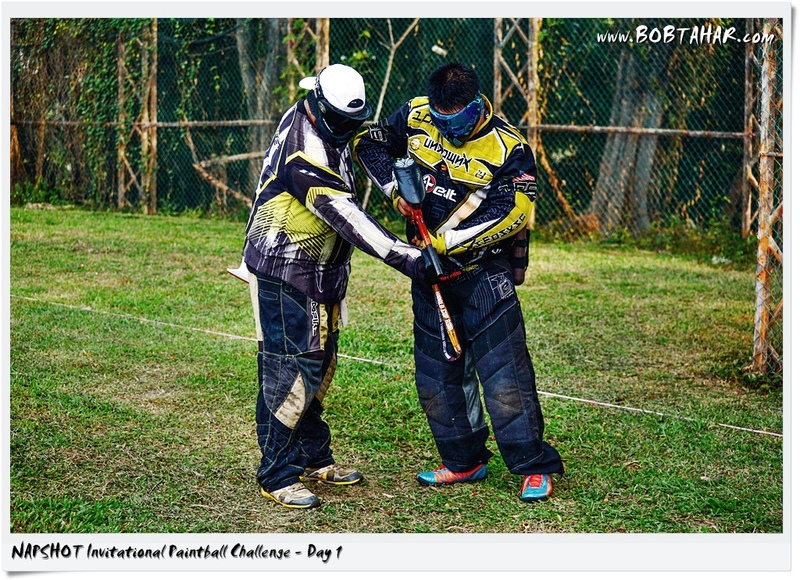 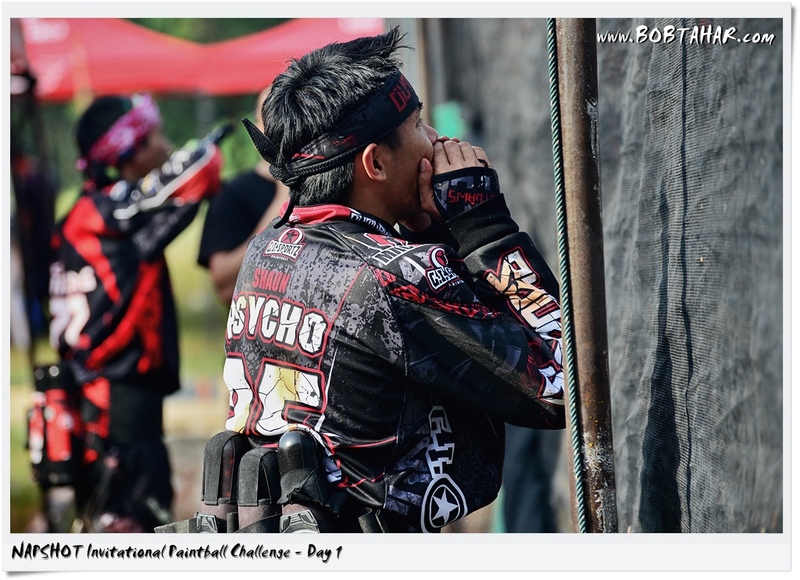 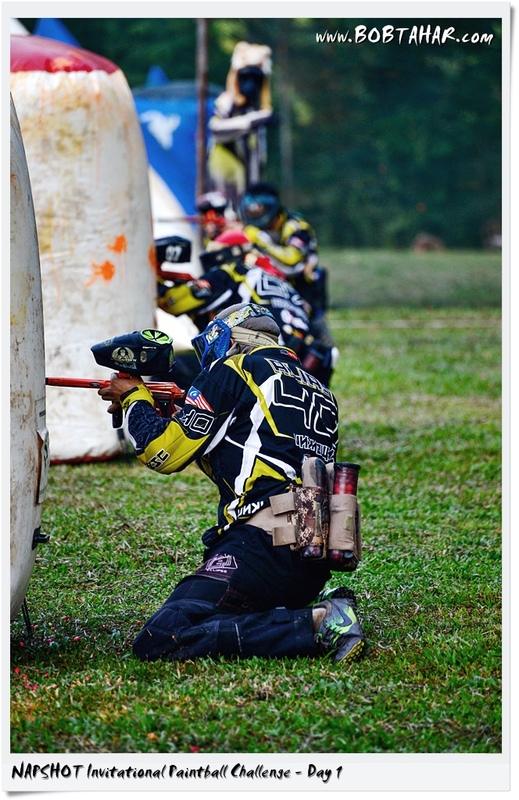 This is Day 1 of NIPC held at Xtion Paintball Bukit Jalil. 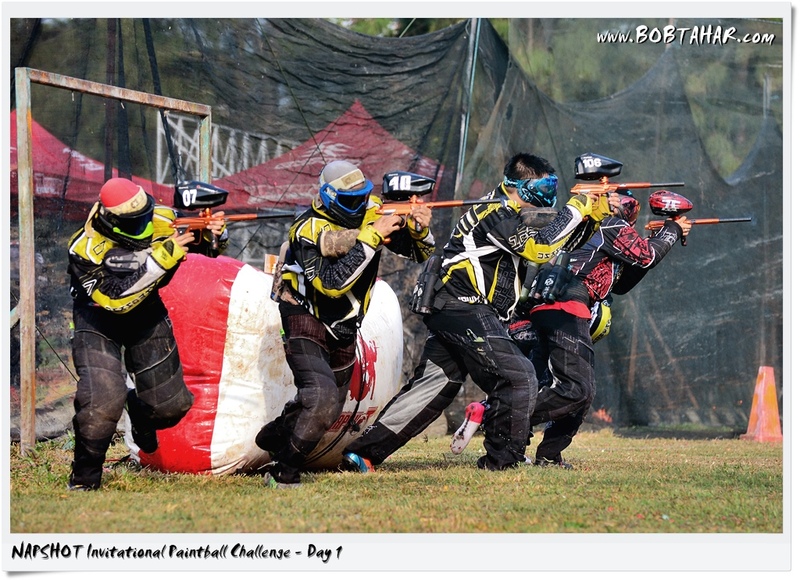 The group divided into 2 categories, Invitational Electronic and Open Mechanical. 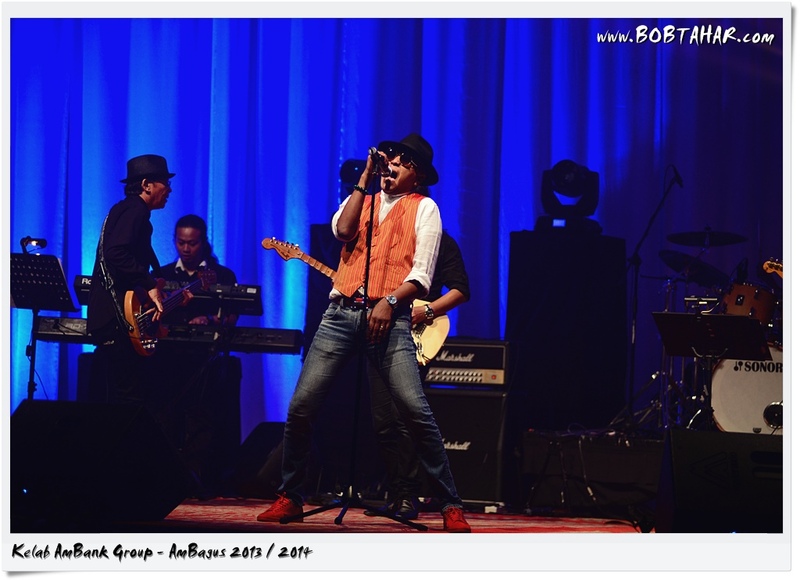 All images captured with D600 + Nikkor 70-300VR. 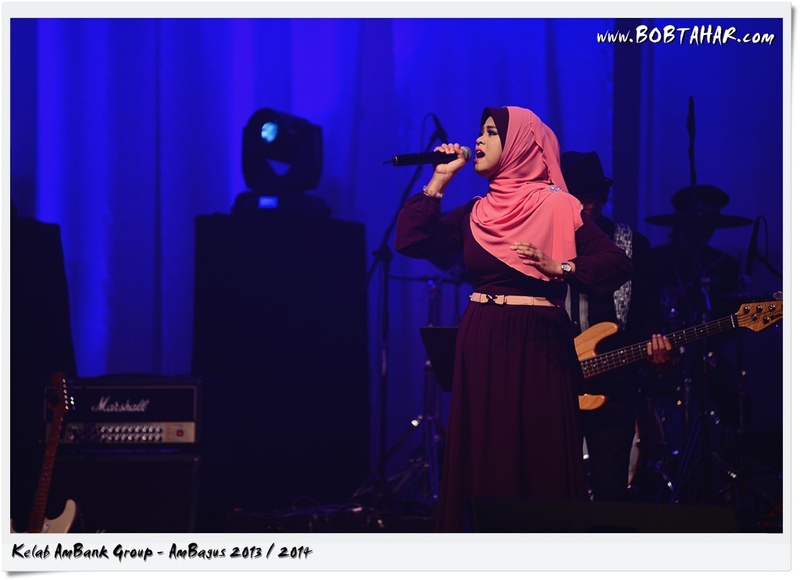 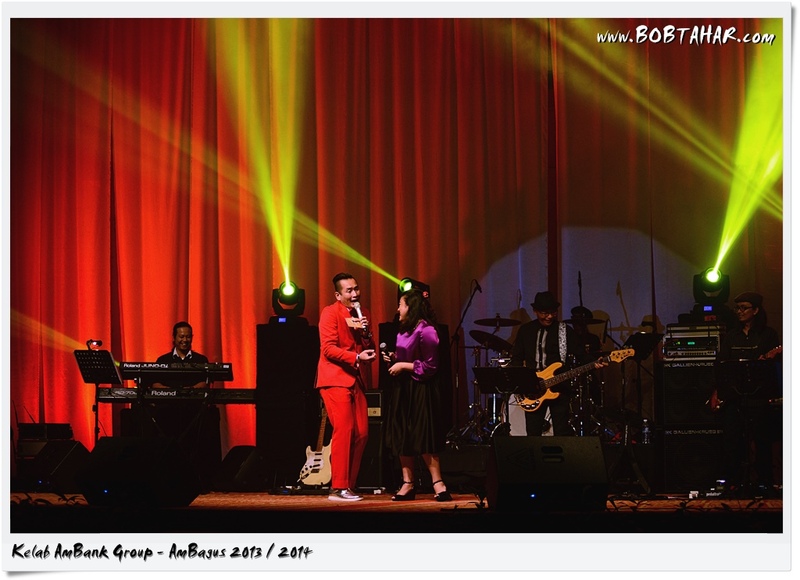 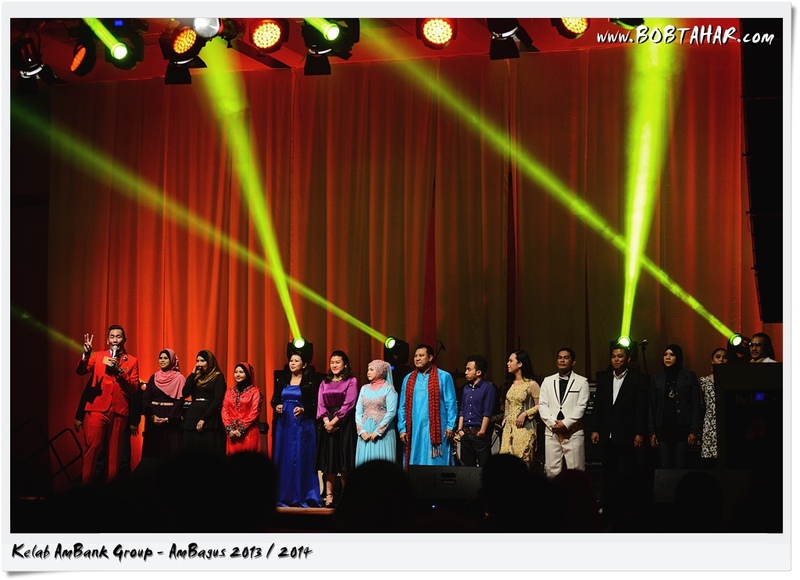 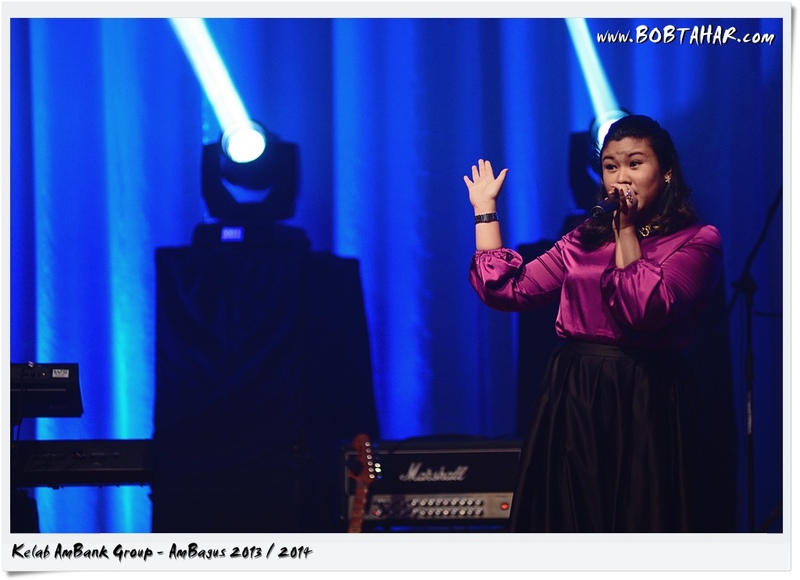 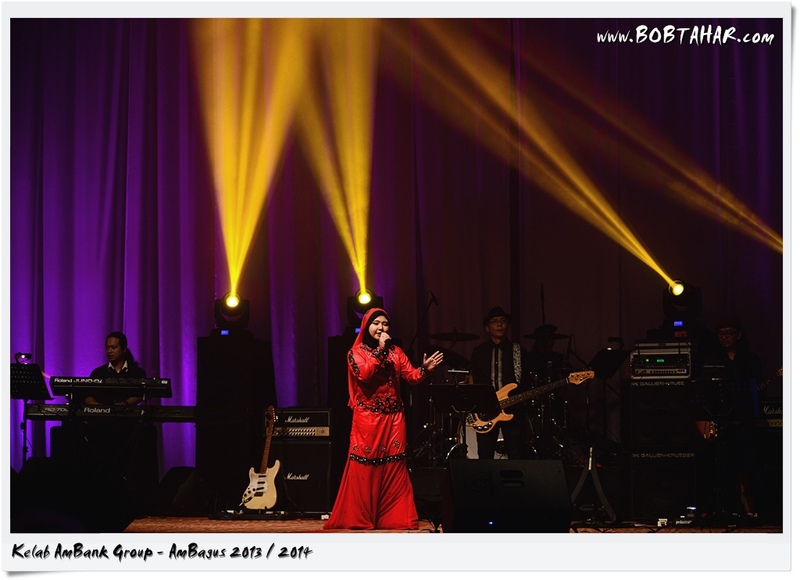 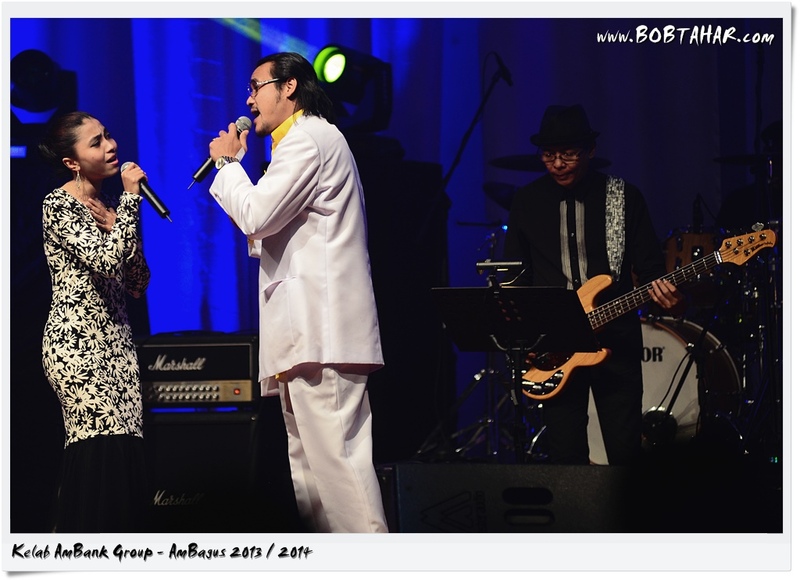 This is AmBagus 2013/2014 which was held at Dewan Tun Hussein Onn, PWTC. 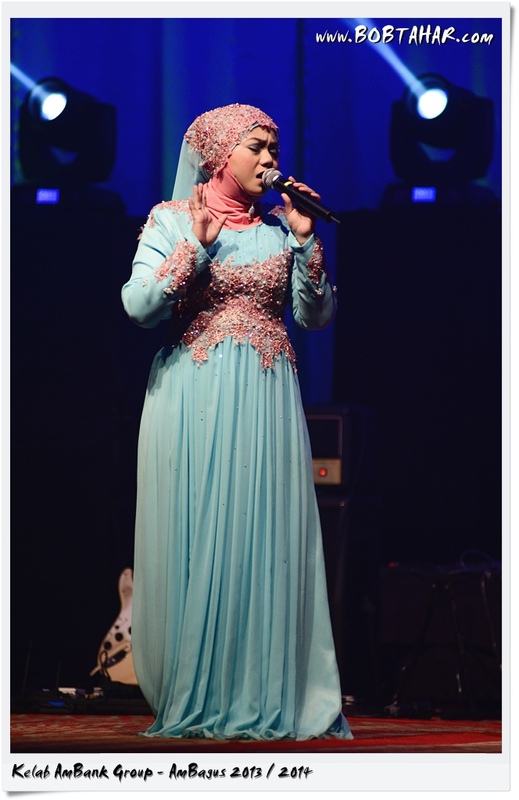 Total of 84 participants audition for the final 14 from all over Malaysia. 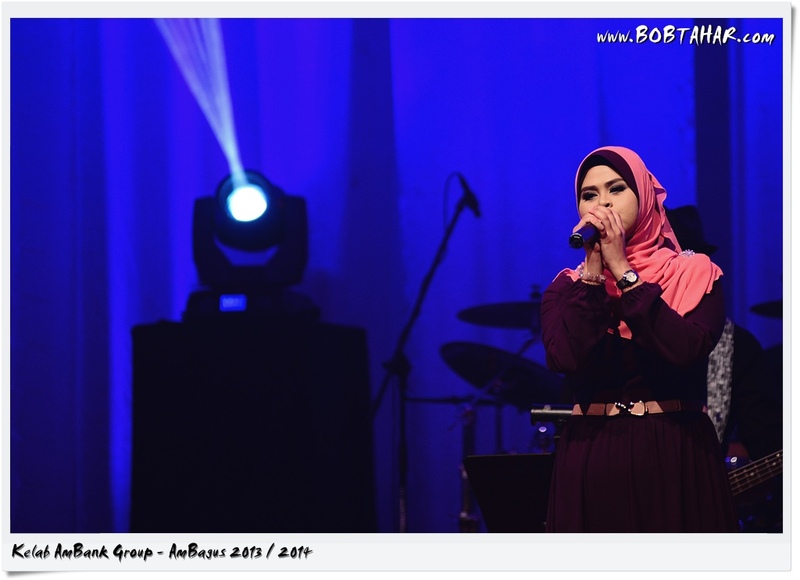 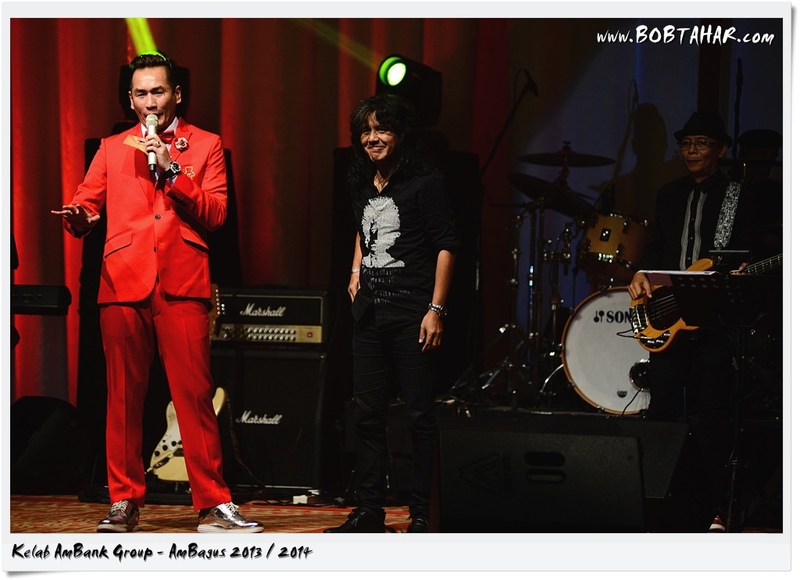 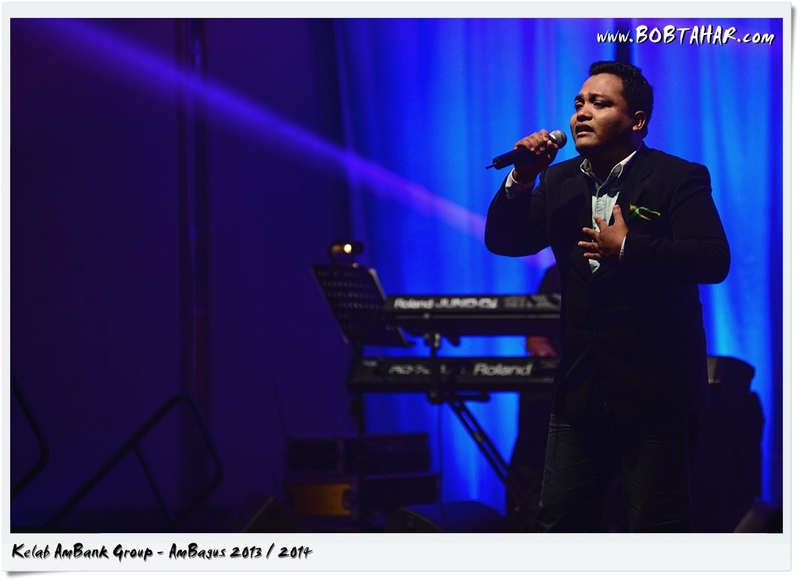 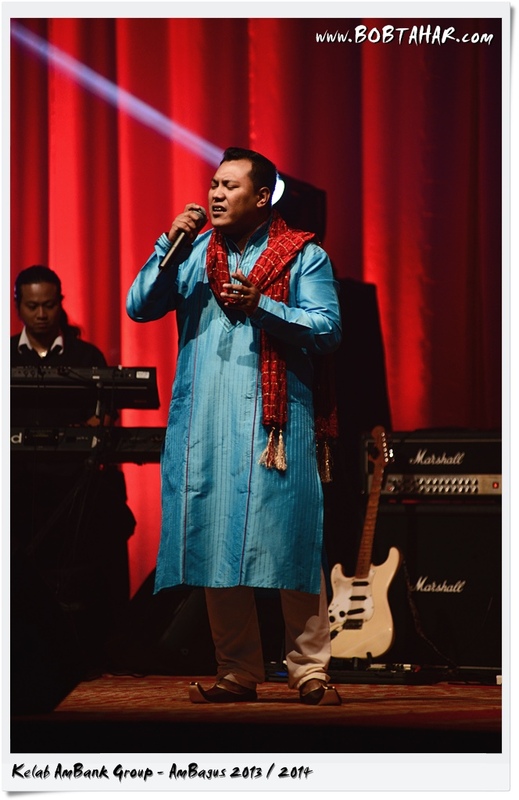 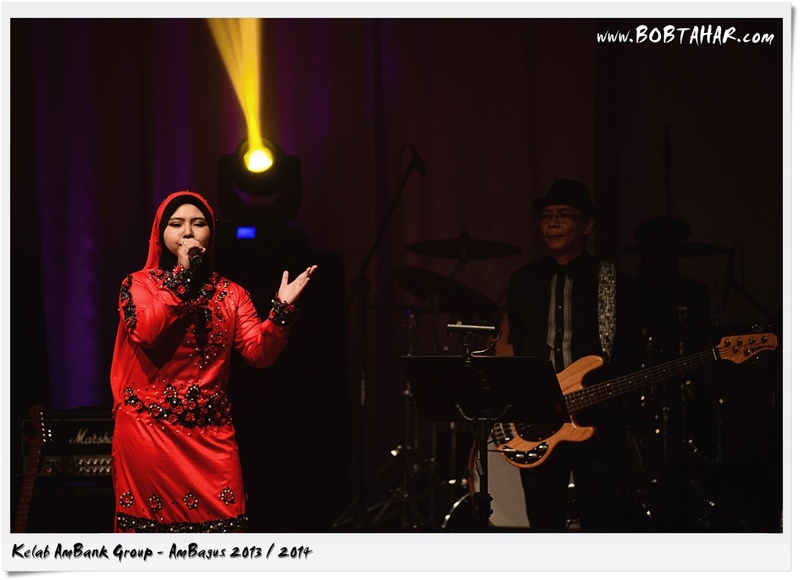 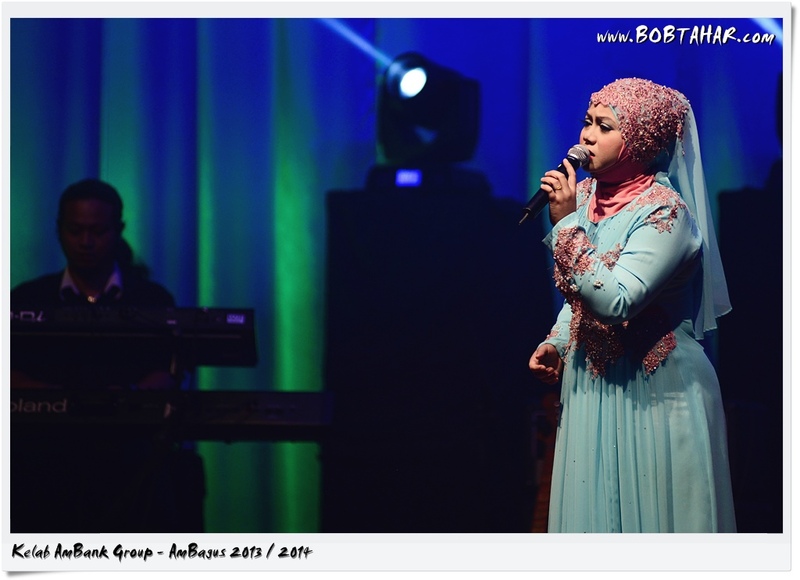 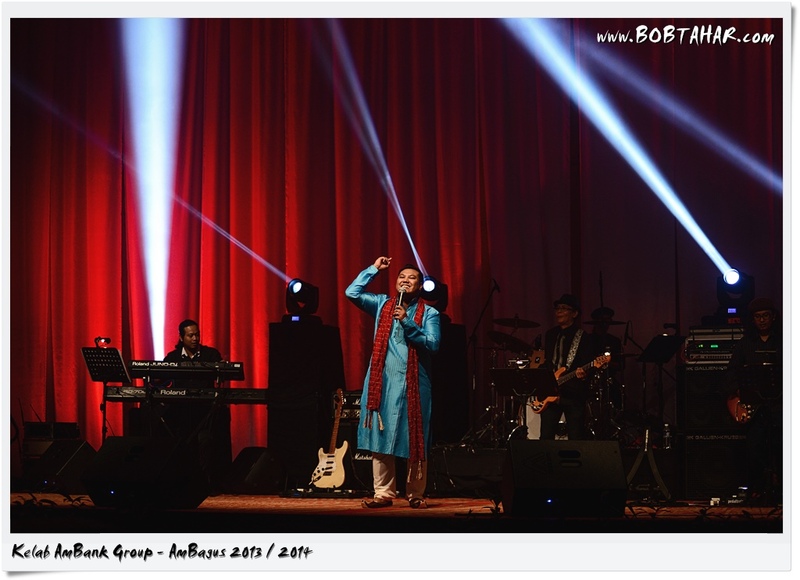 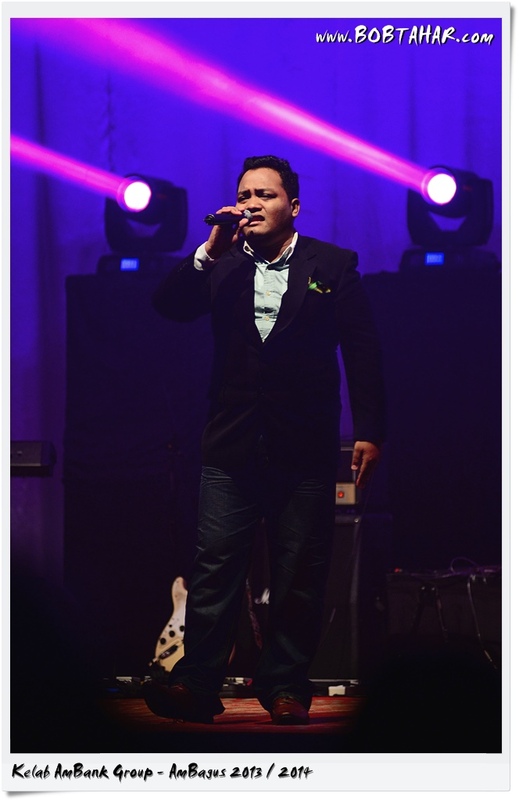 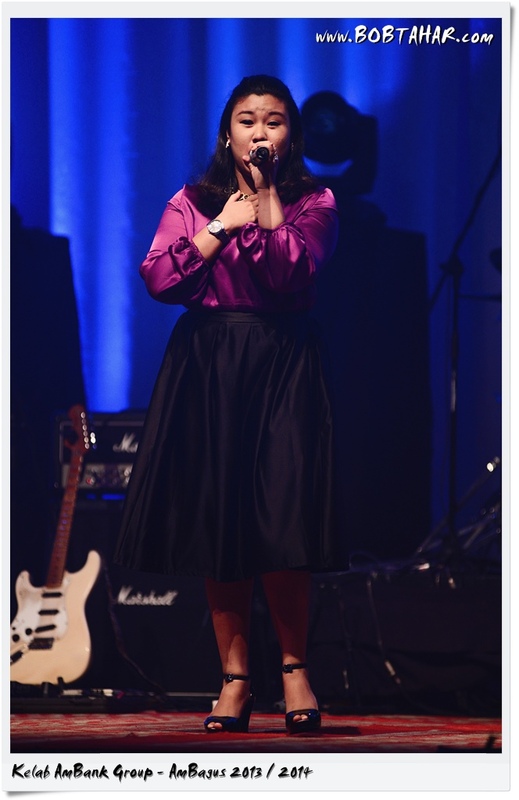 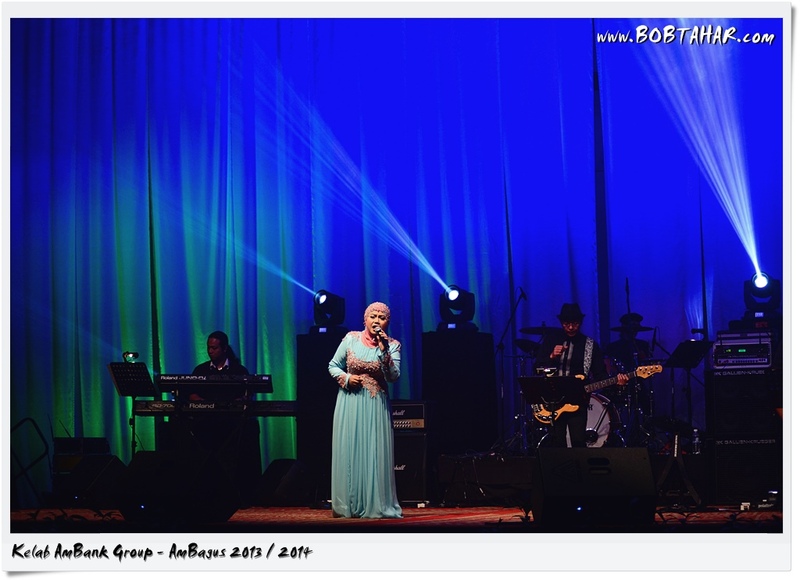 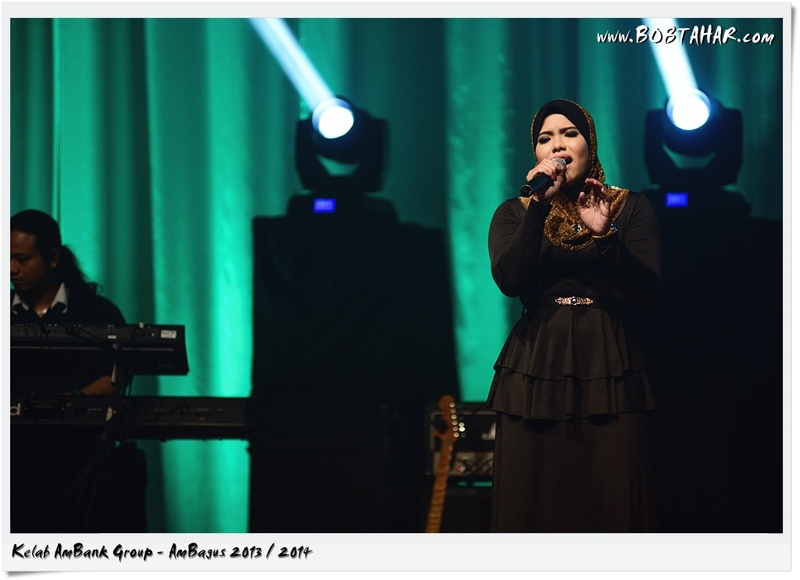 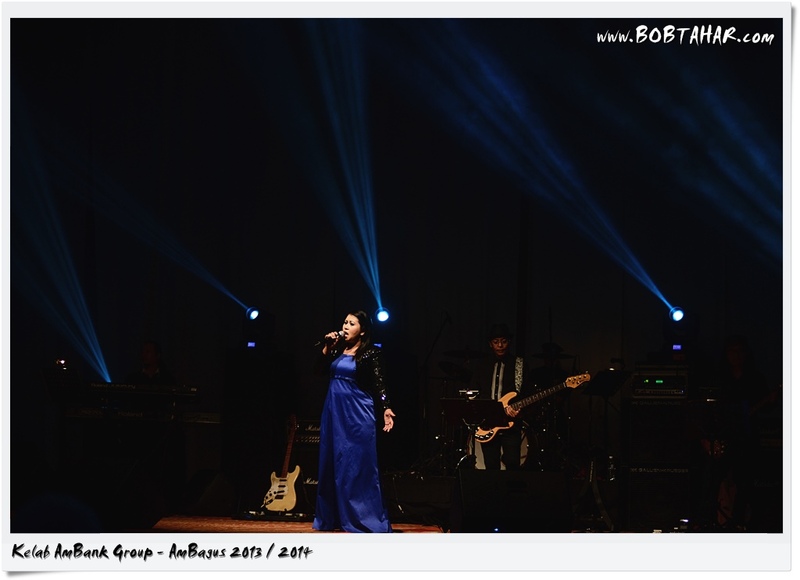 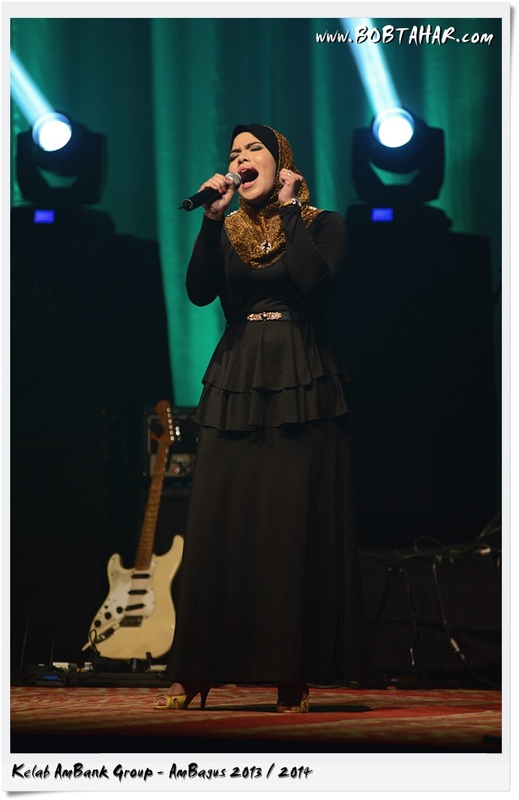 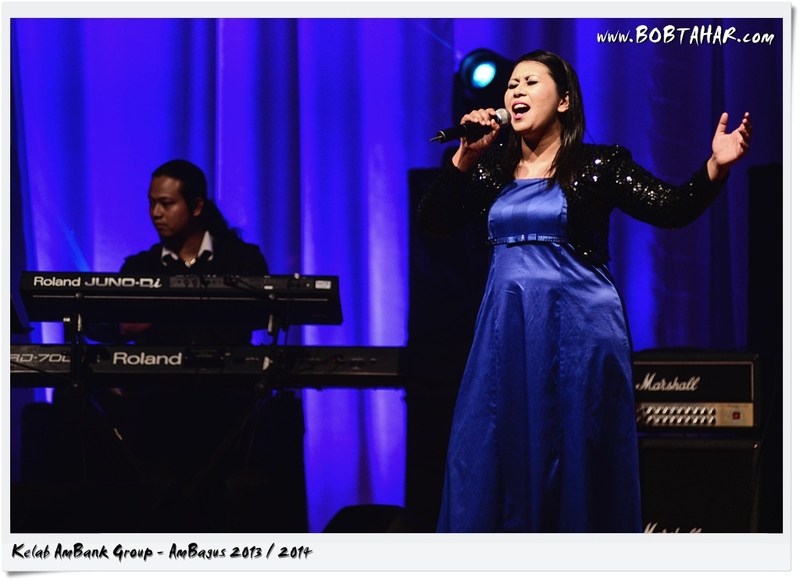 Guest artist who also the professional juries consist of Dato’ Hattan, Man Kidal and Mas Idayu. 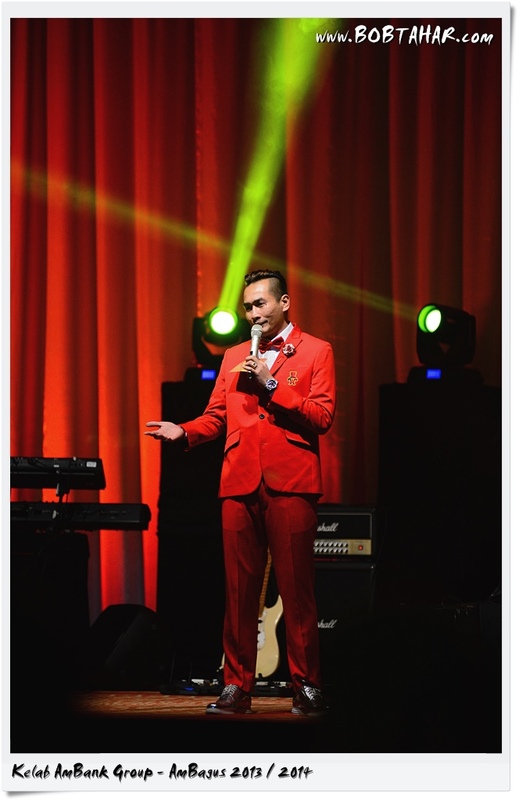 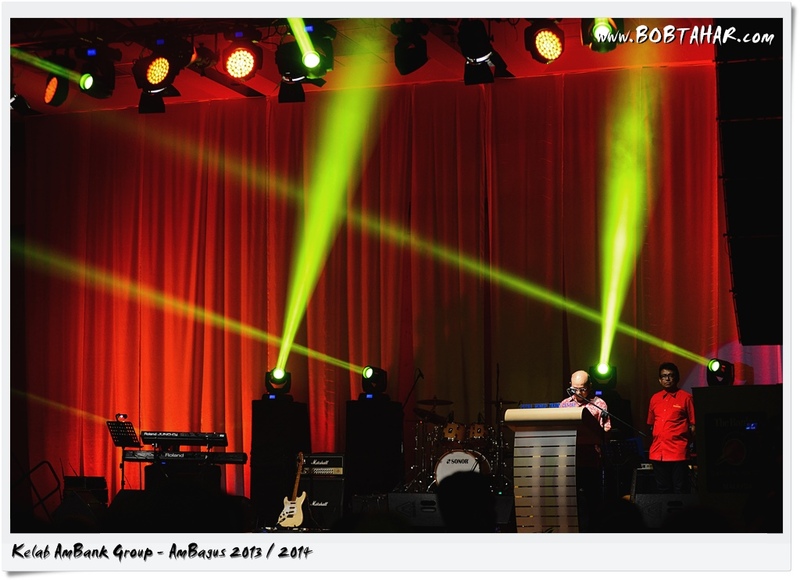 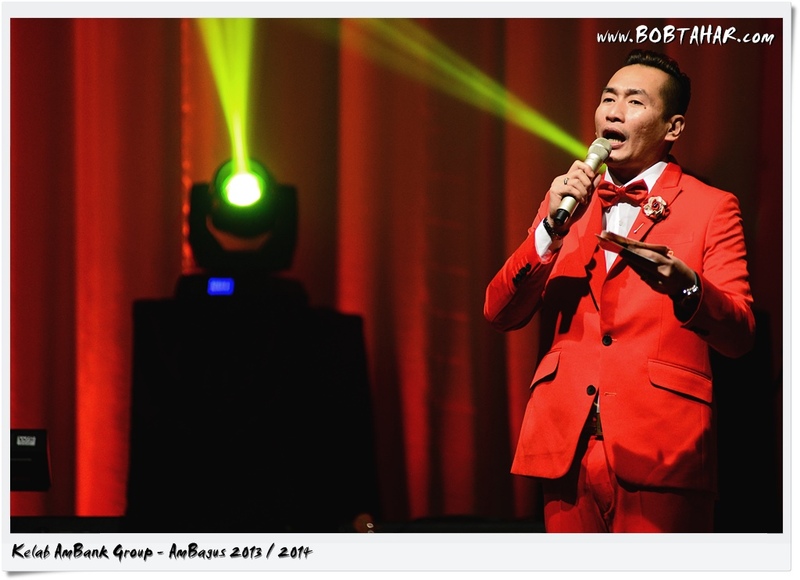 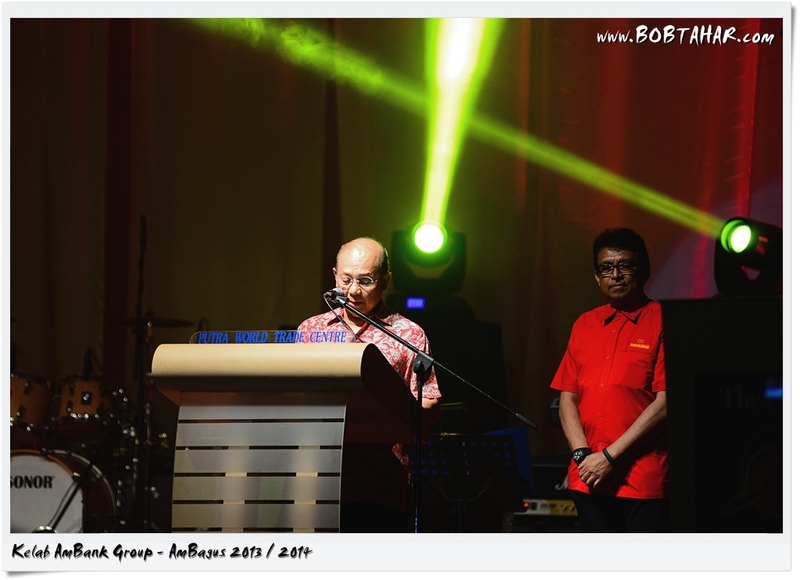 The event was emceed by Dato’ AC Mizal. 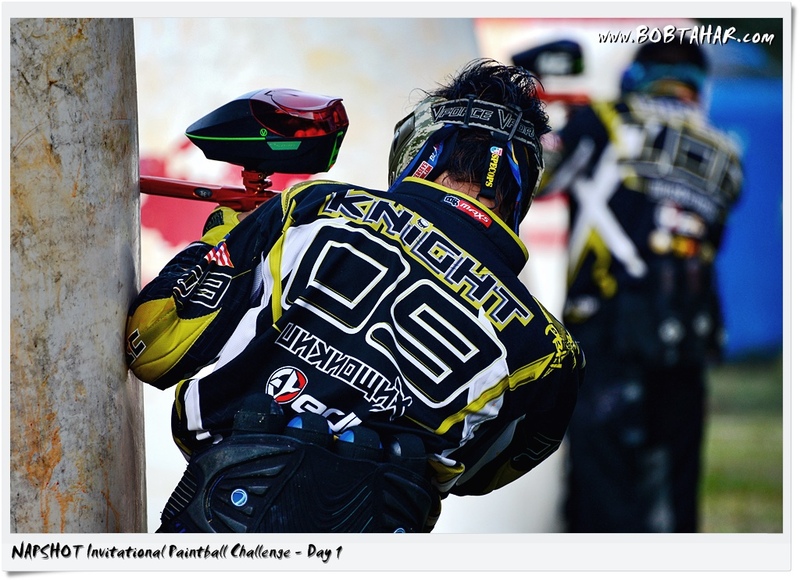 All images captured with Nikon D600 + Nikkor 80-200 F2.8.